Looking for sweet, clean or humorous romance premade covers? Kissing couples, sneaky smiles, sandy beaches, mountain cottages and bright colours – popular elements on the bestselling sweet contemporary romance book covers as can be seen on those of authors like Bella Andre, Jojo Moyes (yes, she has a brand new cover up with a loving couple), Melissa Foster and Brooke St. James. 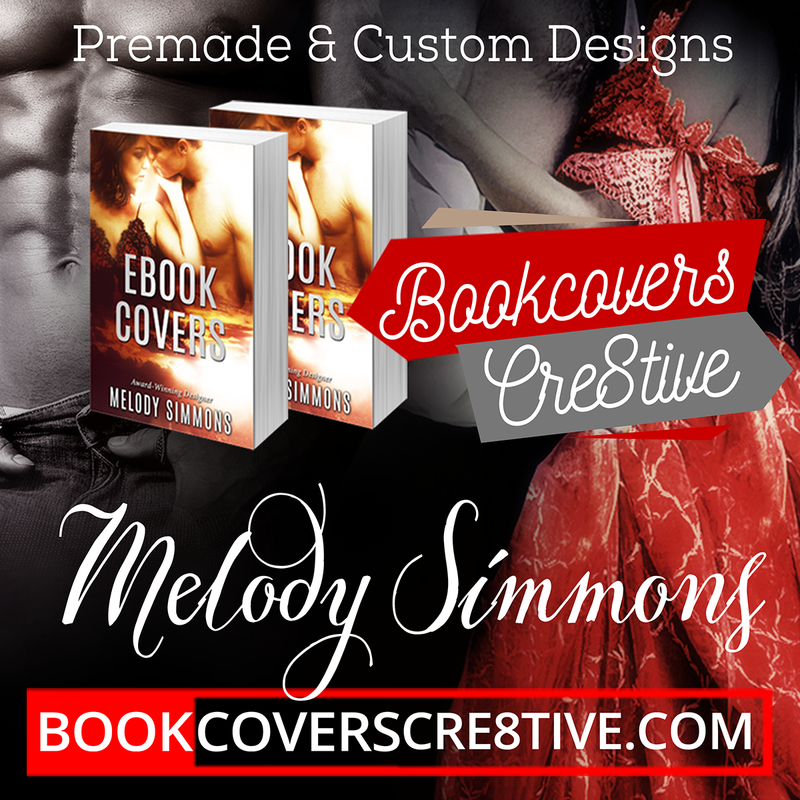 Ebookindiecovers has just released a bunch of new premade covers in this genre! If you are looking for paranormal romance covers – they can be found on the Fantasy/Paranormal Premade Covers page.